The results from the Future For Wildlife project are in and we're thrilled! 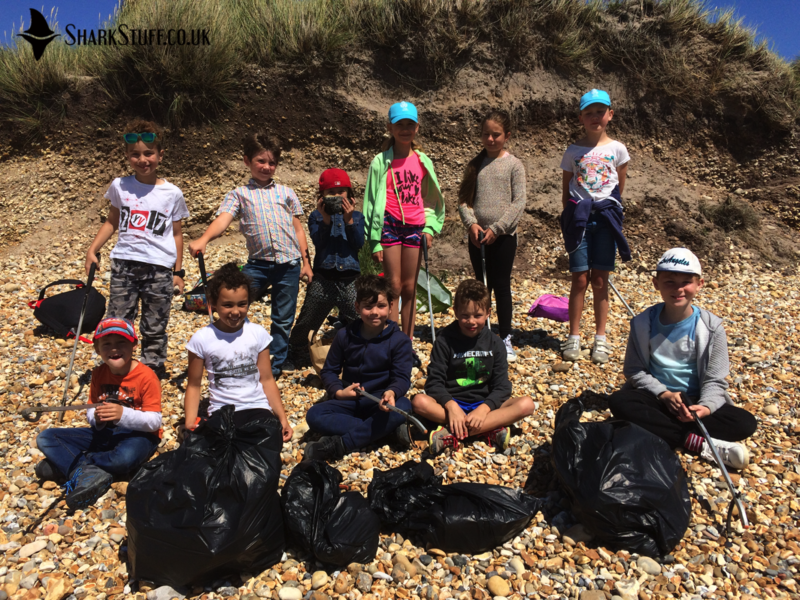 During the summer, we took part in the Future For Wildlife project run by the Hengistbury Head Visitor Centre. The project sought to engage children from deprived areas with their local wildlife, and we ran full days of shark-themed activities for each of the three groups. The final project report is now available, and we’re not going to lie, a few squeals of delight may have come out when we read some of the feedback from the children. 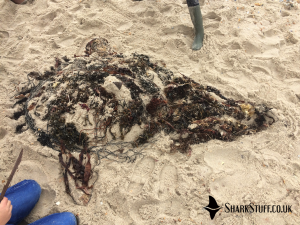 “I saw children who felt stifled by a classroom environment flourish during outdoor activities, such as shark sculpture making on the beach, exhibiting skills, enthusiasm, and teamwork that were not apparent previously – and it was an absolute pleasure to behold.” – Georgia French, SharkStuff. There are a couple of bits of feedback in the report, provided by parents of the participants, that we are just delighted to share. Imagine our hearts growing like the Grinch’s while reading them. This one made us chuckle – we hope the parent enjoyed the videos! We found that videos and images told stories much better than just words, and they were critical in helping to show the children that people and sharks can, and for the vast majority of time do, coexist peacefully. Hearing the children gasp in surprise and delight at images of surfers unknowingly sitting right next to, or surfing over, sharks was definitely a highlight. 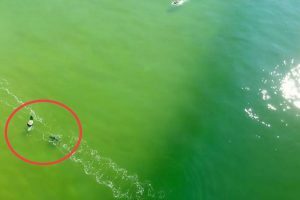 A curious shark peacefully investigated a surfer who had no idea it was there. As always, we dedicated significant time to learning about local species, and taught the children how to identify different eggcases (often called mermaid’s purses) that can be found on Dorset beaches. We sent them off with their very own Shark Trust eggcase guide so that they can identify and report eggcases whenever they find them. The youth of today are the future for our wildlife, and it was a privilege to introduce them to sharks, a group of animals that will definitely need the support of upcoming generations. We remain thrilled to have been part of such a fantastic project, run by wonderful people.